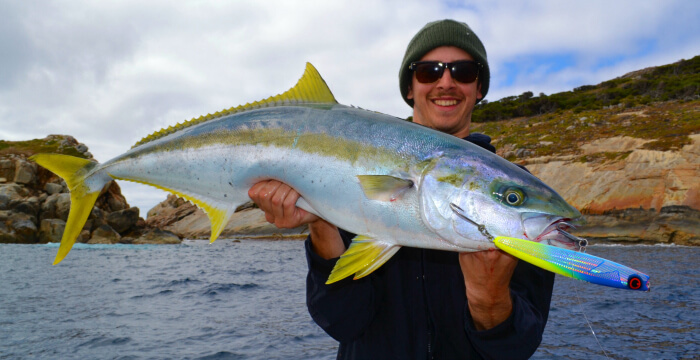 Earlier in the month you may have read the latest announcement regarding just how much fishing matters to West Aussies, after a report titled ‘Economic Dimensions of Recreational Fishing in Western Australia’ detailed the boost to the economy from fishing. The report showed every year $2.4 billion is spent by Western Australian’s on fishing related activities including fishing trips, travel, fishing gear and boat fishing costs. 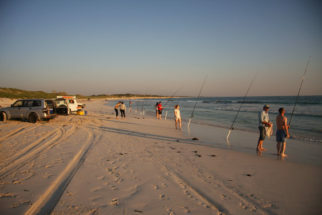 A whopping $1.8 billion is spent by West Aussies on fishing trips alone! You can ‘Catch the stats’ here. What does this mean for you and your fishing? We have known for a long time that fishing provides a huge number of health and well-being benefits and now we know the huge economic benefit it also provides. With fishing now recognised by Government on an economic scale similar to many large industries, it makes it easier for us to advocate on fishers’ behalf. Economics are an important factor in decision making and being able to quantify our annual contribution to the economy gives Recfishwest and the fishing community another string to our bow when seeking changes that enhance our fishing experiences. How will Government recognise fishing from now on? This report gives the Government an indicator of what’s possible if we manage our fisheries to support great fishing experiences. $2.4 billion of economic activity is the new benchmark which can continue to grow. 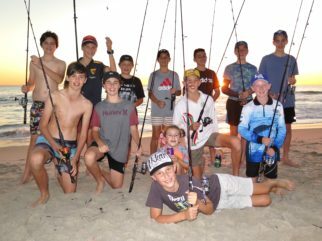 We are pleased to see fishing incorporated into the state’s tourism agenda as we’d much rather see people spending time fishing in our regions than heading overseas. 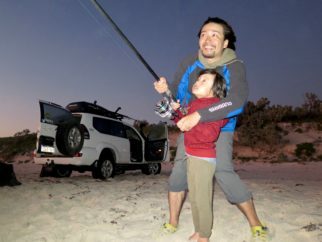 We expect the Governments recently announced $12 million boost to promote WA to international holiday-makers would include promotion of the great fishing opportunities on offer in Western Australia throughout the whole year. By going fishing, you are supporting local businesses including retail, hospitality and tourism, which in turn support local jobs which is positive for any Government that wants to grow an industry. 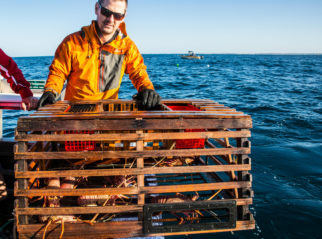 Government now have a dollar value against fishing and can potentially put more money aside for future investments, knowing just how much economic activity is generated through fishing. Some examples of the Governments investments in fishing over the past two years include funding for fishing safety, the voluntary commercial buyback of fisheries in the Peel-Harvey Estuary and Derby using recreational fishing licence money and support for new artificial reefs in Esperance, Exmouth and Ocean Reef..
What will Recfishwest do with this report? Recfishwest will continue to ensure your fishing experiences are celebrated, promoted and enhanced by utilising the data in this report to make sure your voice is heard by decision makers! 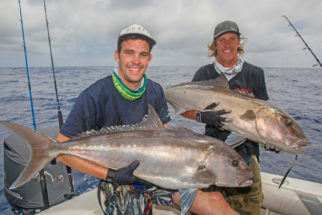 $2.4 billion is the new baseline for recreational fishing value; if fishing experiences are enhanced, no-one knows just how high this figure could grow. Working with Government and Tourism providers to promote our great fishing in WA, articulate the importance of fishing in specific regional areas, advocate for fishing to be put on your local agenda with Local Government and Regional Development Commissions are just a few of the avenues we will pursue to grow this great lifestyle! The best way to maintain and grow fishing is to ensure people have a great time whenever they go fishing in our great state. To achieve this, we need more than simply sustainable fish populations; we need healthy oceans and waterways managed for abundant and plentiful fish stock and that’s exactly what we strive for at Recfishwest. Go fishing, have a great time and return home safe! Imagine if you had the chance to catch the fish of a lifetime, every time you went fishing – wouldn’t you go fishing more often? For a full breakdown of all the stats click here. What can I do as an individual to make fishing better and have my voice heard? Stay informed – we spend a lot of time keeping you up to date on fishing issues right across the state. By educating yourself on fishing issues you can have better informed opinions, rather than relying on social media for your information – trust us, most of what’s out there is wrong! Above all we want to hear from you, talk to us, participate in our surveys, tell your family and friends about us, provide submissions when issues arise and tell us about your fishing experiences, what’s good, what’s bad and what would make your fishing better. Together we can ensure great fishing experiences for all in the WA community forever. Photo credit Perth Fishing Safaris.